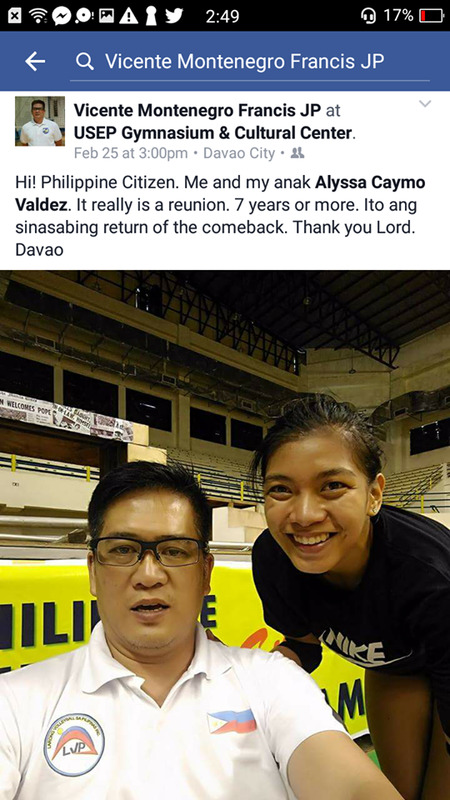 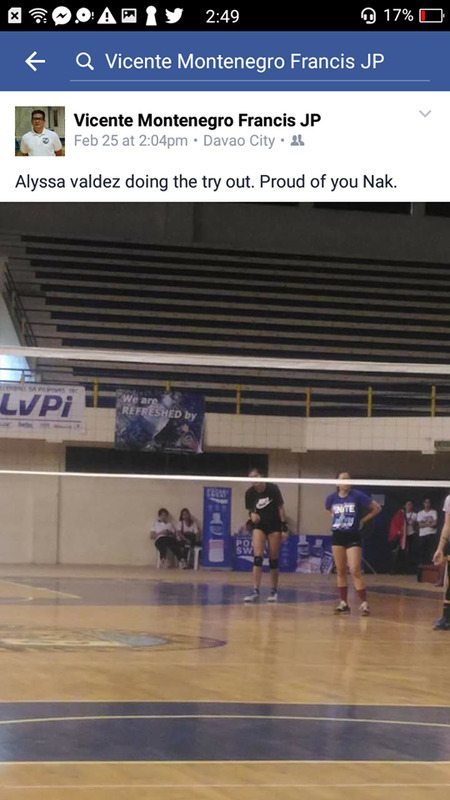 Alyssa Valdez Joins The National Team Try-Out Makes Coach Francis Proud! 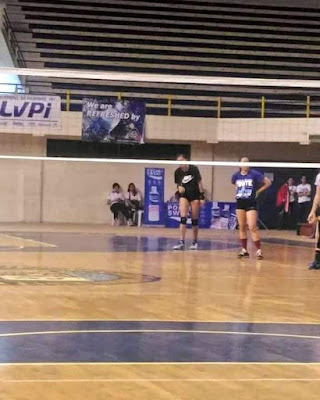 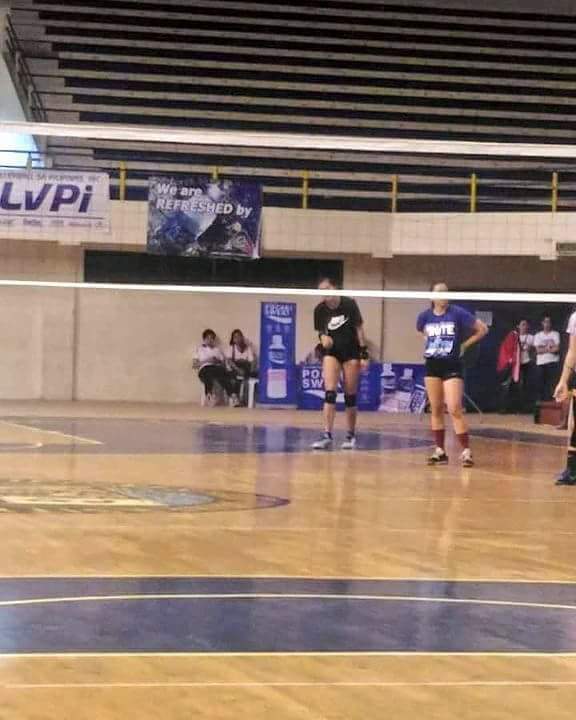 The first Filipina to ever play in the Thai League Alyssa Valdez came back to her mother land to join the National Team try-out in Davao few days ago. Valdez was present in the 3rd and final leg of LVPI National Team try out and the National team coach Francis Vicente can't seem to hide his gladness after reuniting with his long-time mentee.